Deep Learning Platform (DLP) is a piece of software for deep learning application development without coding. 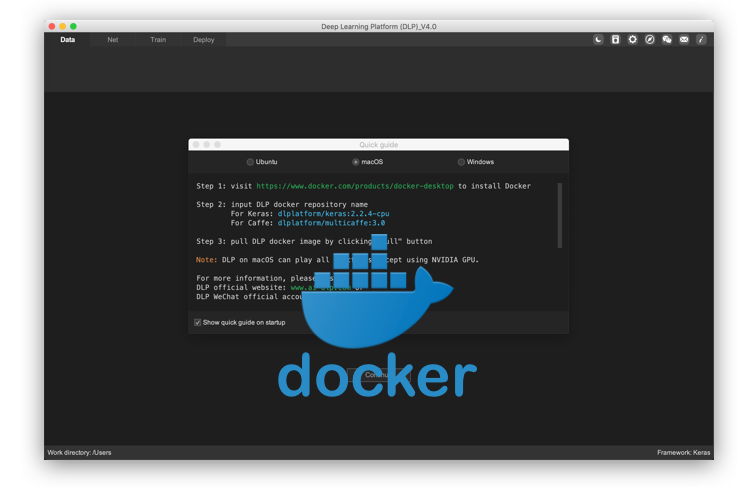 It comprises main modules of a DL application pipeline: Data, Net, Train, and Deploy. Play with it and enjoy. DLP data module provides multiple data processing functions: image classification, object detection, image segmentation and etc. With mouse clicking and dragging, developers can easily do labeling for various tasks. DLP can even combine labelings from multiple users. 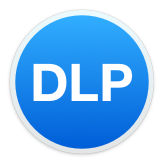 DLP net module provides a playground for developers to try different network structures. With simple dragging and connecting, a network can be easily constructed. Unleash your genius, and create novel networks. Training visualization module allows developers to monitor the training progress with nice graphs and log panels. Developers can do parameter studies in DLP efficiently with peer-to-peer comparisons. Graphs are always the best media to interpret numbers. It should be exciting to try your model after numerous epochs of training. DLP provides a nice module for you to see how your model works with a simple configuration. With a simple click, your model can be launched. 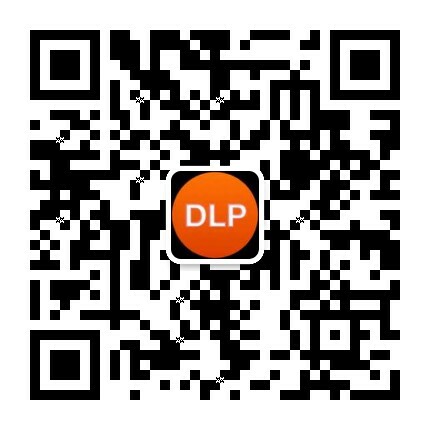 Email to ai_dlp@163.com to get License.